Penn State Electronic Accessories - Starting at under $10! Penn State Electronic Accessories There are 2 products. Find Penn State Electronic Accessories including gadgets, USB flash drives, headphones and earbuds. 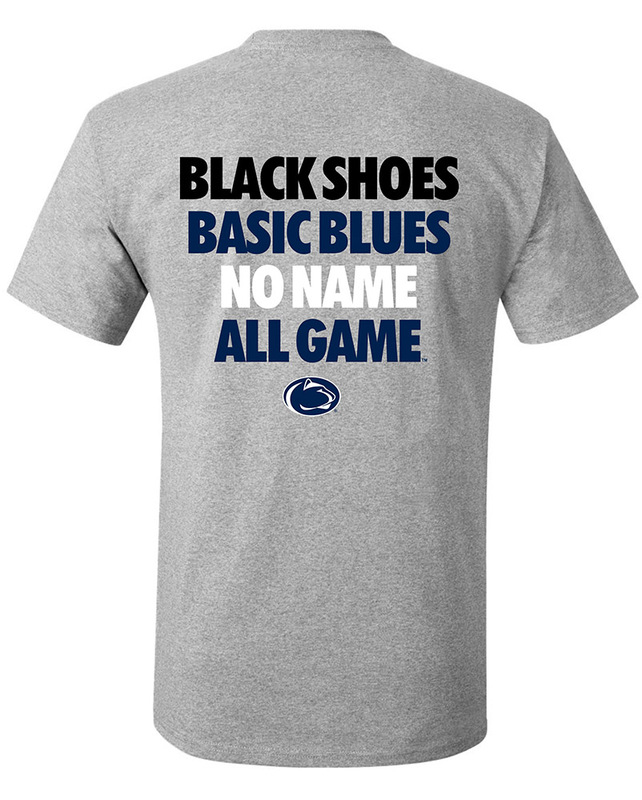 Stop by on the way to class or work for these Officially licensed by Penn State Nittany Lions Electronic Accessories. 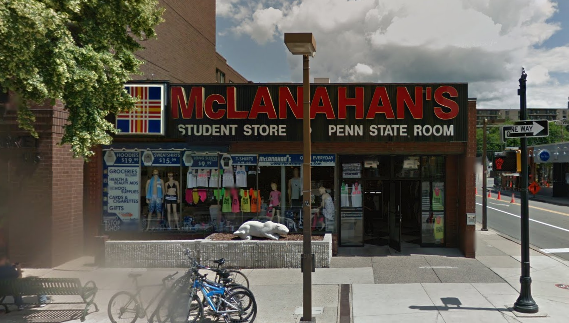 Shop for Penn State Electronic Accessories online or in our downtown State College, PA store.